Take advantage of your time on the road by advertising your business while you drive. 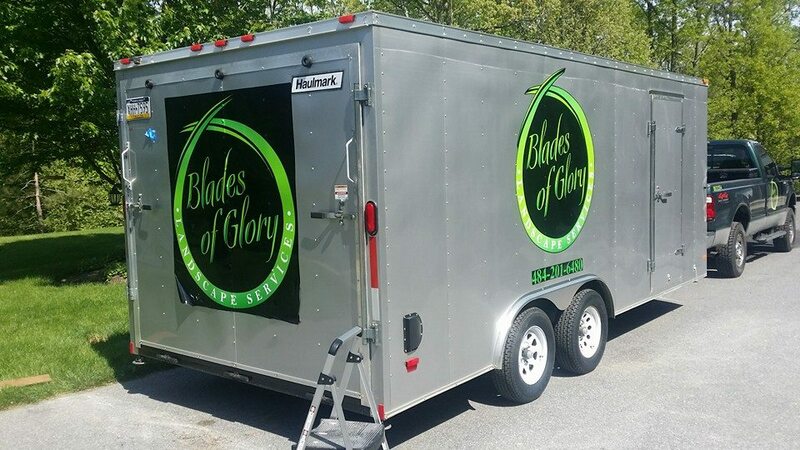 Our custom designed vehicle wraps are an affordable and effective marketing tool to increase the awareness of your business. We'll bring life to your company logo.